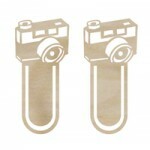 Camera Flip wooden flourishes from the Take Note collection by Kaisercraft. 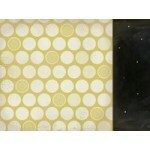 ..
Journal 12x12 double sided paper from the Take Note collection by Kaisercraft. 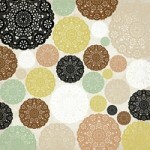 ..
Memento 12x12 double sided paper from the Take Note collection by Kaisercraft. .. Memo 12x12 double sided paper from the Take Note collection by Kaisercraft. ..
Memories 12x12 double sided paper from the Take Note collection by Kaisercraft. .. 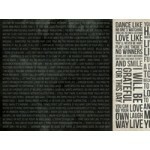 Message 12x12 double sided paper from the Take Note collection by Kaisercraft ..
Noteworthy 12x12 double sided paper from the Take Note collection by Kaisercraft. 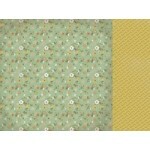 ..
Recollect 12x12 speciality paper from the Take Note collection by Kaisercraft. .. 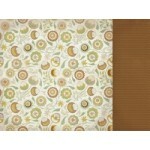 Recorded 12x12 double sided paper from the Take Note collection by Kaisercraft. ..
Report 12x12 double sided paper from the Take Note collection by Kaisercraft. .. 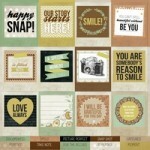 Snapshot speciality paper from the Take Note collection by Kaisercraft. 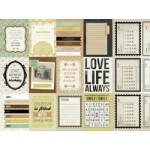 ..
Collectables from the Take Note collection by Kaisercraft. Each pack contains over 50 piece.. Sticker Sheet from the Take Note collection by Kaisercraft. ..